Calling all sugarholics — some tips and tricks to keep those unwanted pounds at bay. We’ve all been there. It’s 2 o’clock in the morning and we still have to crank out that paper. Or problem set. Or Spoon article (the last one is purely hypothetical). As we rub our bleary eyes and glance around the room, a gnawing, all-too-familiar sensation begins to materialize in our stomachs. Those M&Ms are staring into our souls. That pint of Ben & Jerry’s practically has our names written all over it. Insomnia is beckoning us with promises of saccharine bliss. After eons (i.e. seconds) of existential angst, our inner voices of rationality — the ones warning us that it probably isn’t a good idea to spike our insulin levels at this ungodly hour — begin to ebb away. Let the sugar spree begin. Now fast forward a couple hours, past the initial sucrose, fructose and dextrose-induced euphoria of unbridled indulgence. For lack of a better word, and considering that our cognitive circuits probably can’t churn out anything else at this point: eugh. What was that? Well, if it makes you feel any better, it’s not entirely your fault for caving. Sugar does things to the brain. In fact, it’s been scientifically implicated as the ultimate pleasure-circuitry hijacker. This cloying intruder is known to affect the hormones controlling food intake. Some say it’s even more addictive than crack. So we aren’t the undisciplined, uncultured swine that we identify with in our post-sugar-crash states. That being said, with the number of papers, problem sets, and Spoon articles (again, totally hypothetical) we have on our plates, it’s easy to see how the dreaded freshman fifteen can become a legitimate concern. College is a new chapter. As college students, we have unprecedented levels of freedom in so many different facets of our lives, whether it’s the classes we take, the friends we make or the food we eat. But with freedom comes responsibility. We’re big kids now; it’s up to us to take care of ourselves. Evict those sugary harbingers of dietary doom. Simple, but it works. They can’t call your name if they aren’t in your room. Out of sight, out of mind. Keep emergency snacks on hand. Greek yogurt: totally quenches the ice cream craving with its irresistible creaminess, but go plain: the ones with fruit on the bottom can rack up to 25 grams of added sugars, more than twice the amount in a Krispy Kreme donut! Plain too bland for you? 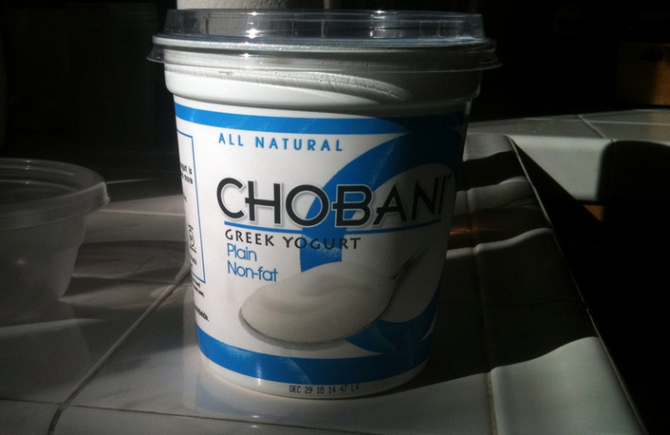 Check out these deliciously healthy ways to spice up your plain Greek yogurt. 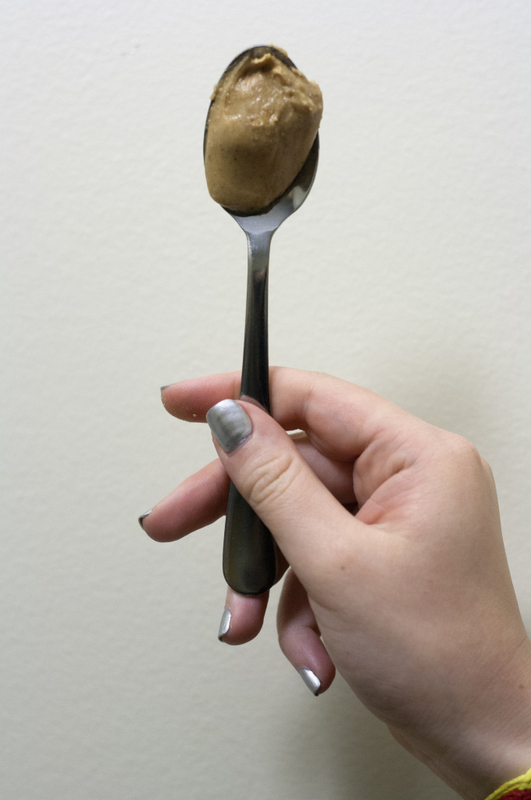 Peanut butter: ’nuff said. Chock full of protein and heart-healthy fats, this superfood is guaranteed to punch any craving in the face. Although you might want to read the ingredient list before stocking up; many brands (particularly the reduced-fat ones) like to sneak sweet perpetrators in there. You know you’re good to go when the only ingredients are peanuts and salt (but extra credit for those with just peanuts). 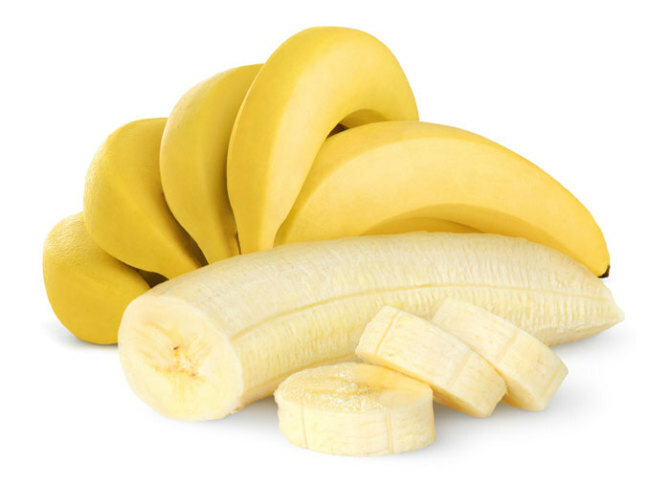 Bananas: these natural reservoirs of potassium are super sweet and filling. Plus, they taste amazing with cinnamon, greek yogurt or peanut butter, all of which you already have, right? 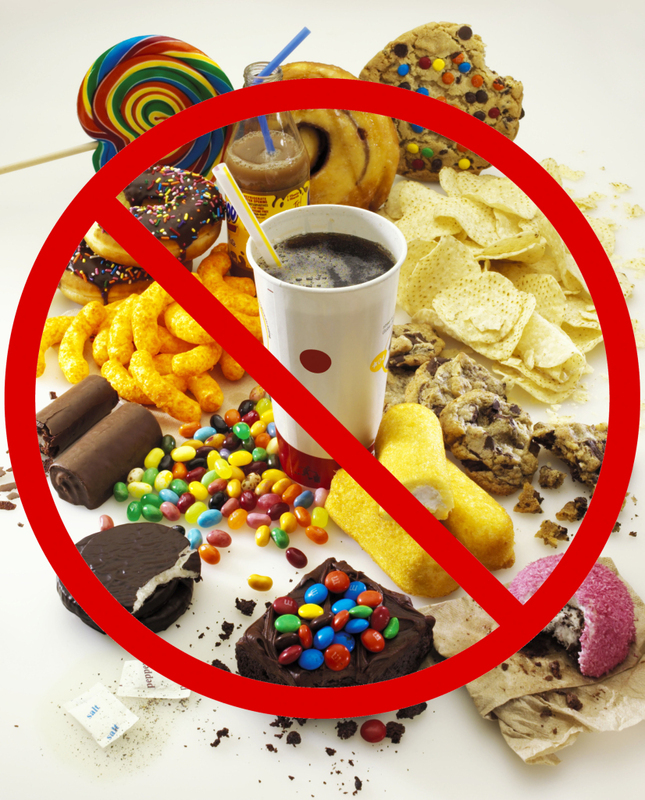 Cravings are our bodies’ ways of telling us they need something. Nine times out of ten, that something is water. 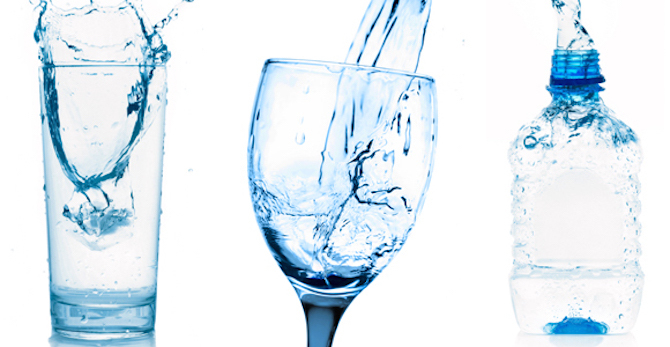 Hydration is important: studies show that we should drink at least eight cups a day. When temptation knocks, first fill up your stomach with a huge, refreshing glass of water. Then see if you still want that double-chocolate chip cookie. I’m not saying swear off sugar forever and become the pariah of every social gathering — that would be mean — but I am saying be careful. Sugar glazes the path to a very slippery slope, one we may not be equipped to travel on at 2 in the morning. 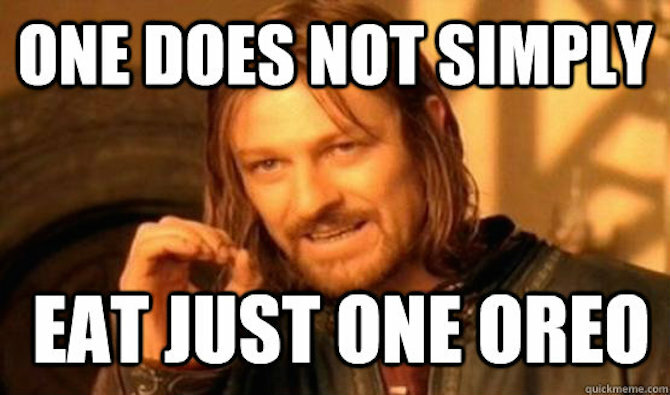 And, as with pretty much anything else, moderation is key. Onward, fellow troopers. Let’s fend off that freshman fifteen.